We present a veterinary test for the measurement of progesterone levels in horses: Equine Progesterone. This test provides reliable, precise and quick results for veterinarians and horse breeders in-house/on-site. 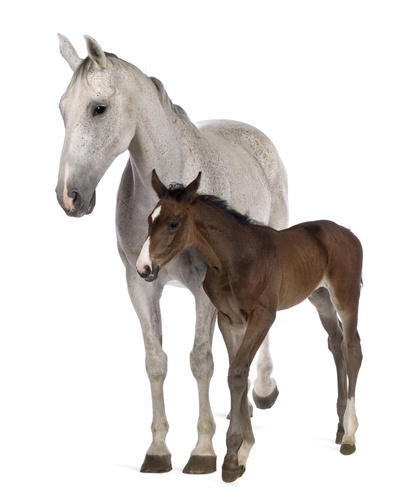 During early pregnancy, progesterone is produced in the equine ovary by the corpus luteum (CL). Its concentration remains elevated and peaks between 60 and 120 days of gestation. Circulating progesterone is used diagnostically to evaluate luteal function during early pregnancy. When the circulation progesterone concentration reaches a distinct level, this can be considered adequate to maintain early stage pregnancy. There are a number of reasons for monitoring during pregnancy, such as uterine infections, history of pregnancy loss and luteal insufficiency. 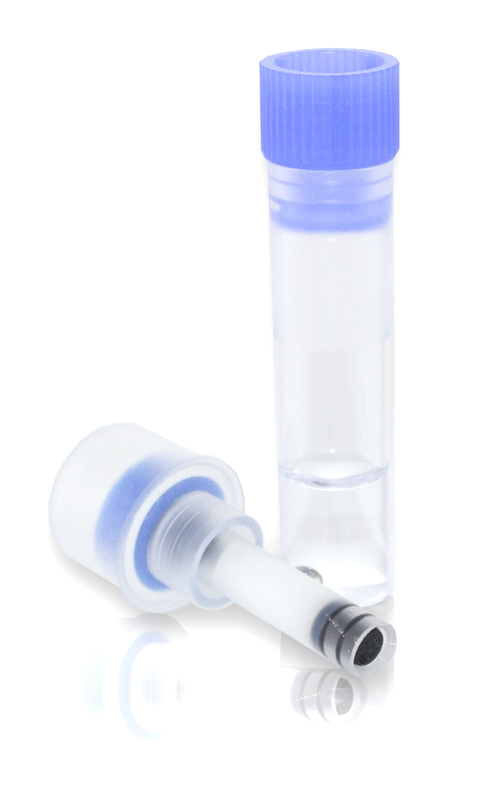 Eurolyser’s equine Progesterone VET test kit was specifically designed for veterinarians and horse breeders, who want to monitor progesterone levels in mares.